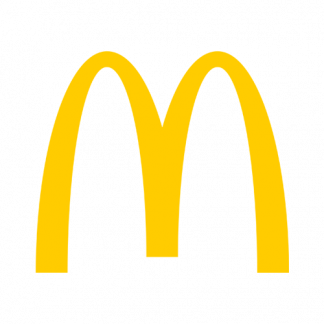 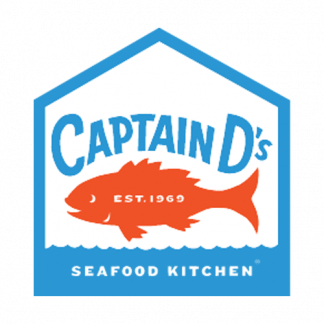 View cart “Wendys Store Locations in the USA” has been added to your cart. 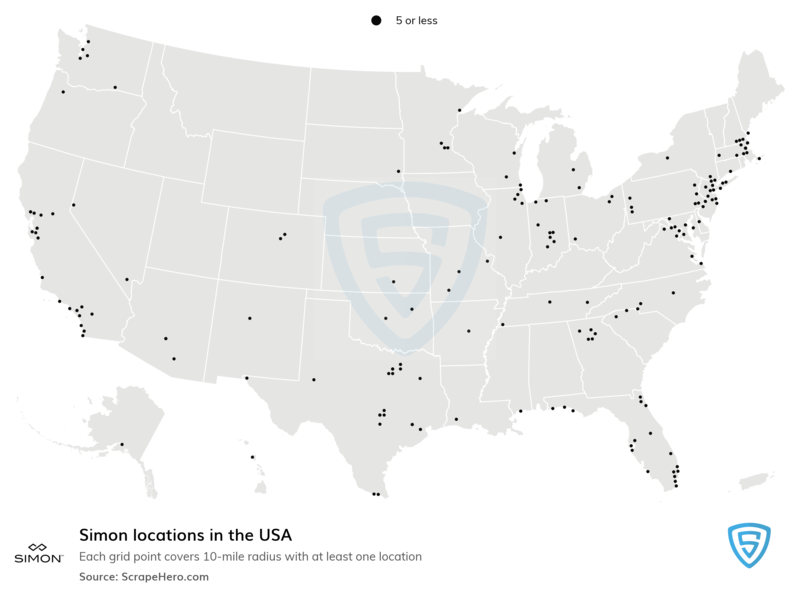 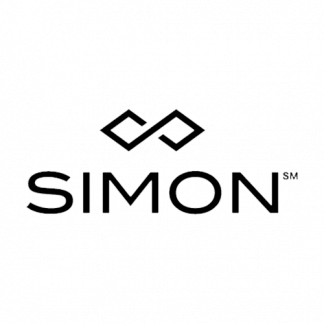 Simon Property Group Inc. is the largest shopping mall operator in the US. 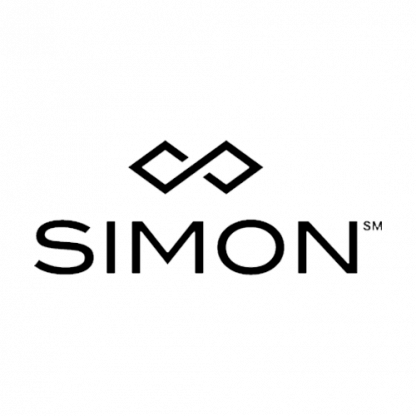 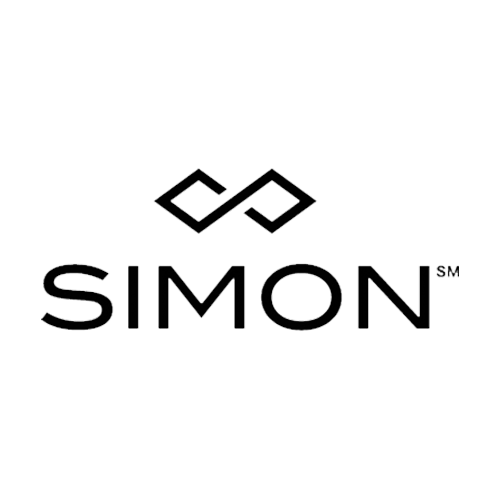 Simon centers are the shopping malls operated by Simon Property Group.